of the charges filed against you. 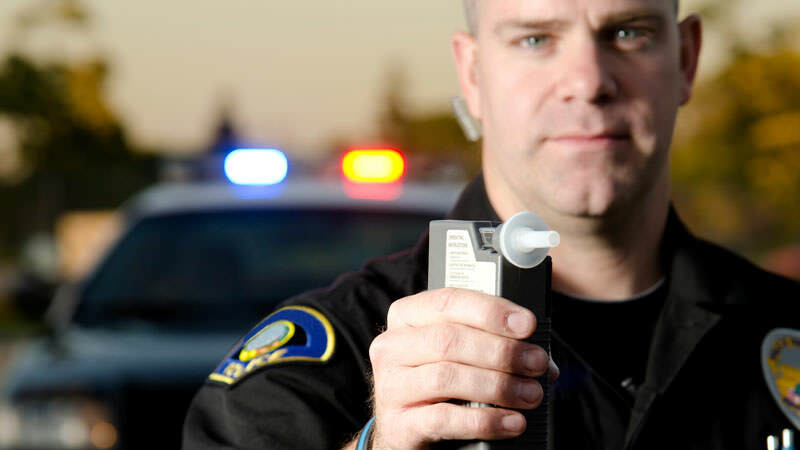 DUI is a common criminal offense in Sacramento. Being pulled over for DUI and having to answer a barrage of questions asked by the police can be a truly frightening experience. If you agree to perform the requested sobriety tests, you might find yourself sitting in the back of a police car on your way to jail. 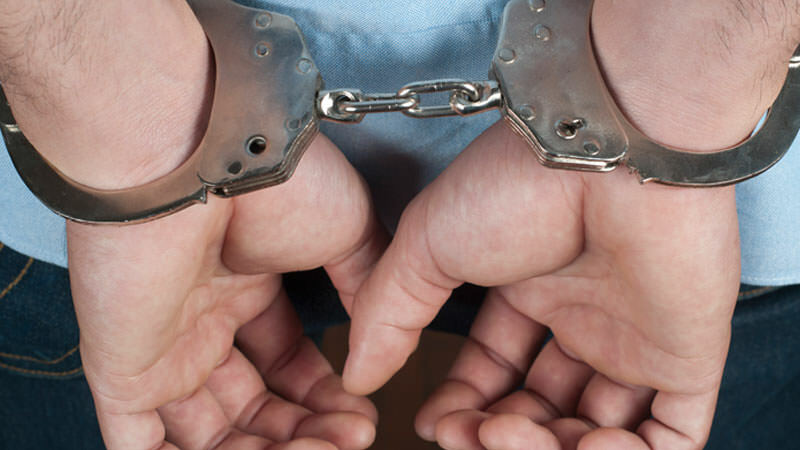 What should you do if you are arrested for DUI? 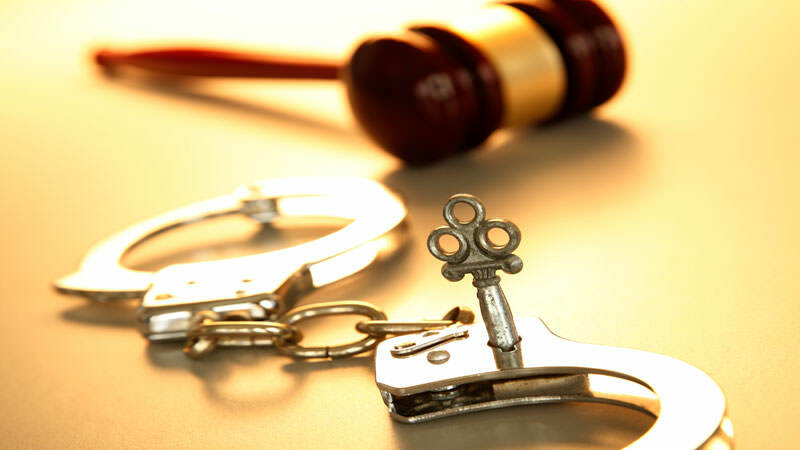 Felonies are crimes that cover a wide range of serious criminal offenses, including identity theft, grand theft auto, tax fraud, embezzlement, assault, robbery, weapons charges and more. Felony sentences range from more than a year to life imprisonment. Our criminal defense attorney in Sacramento, will work to get your felony charges dismissed or reduced. Misdemeanors include simple assault, drug violations, solicitation, vandalism, shoplifting, public drunkenness, and petty theft. 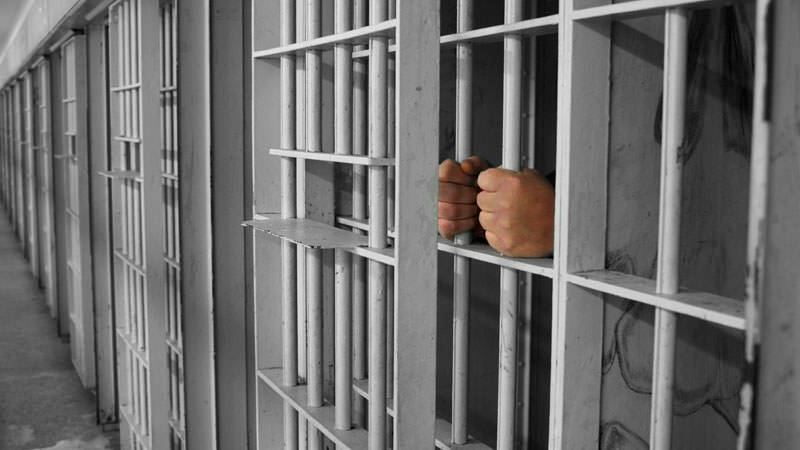 If convicted of a misdemeanor, the sentence could mean a fine and/or jail time of up to one year in the county jail. Don’t leave your freedom to chance, contact a Sacramento criminal attorney who will protect your rights during misdemeanor proceedings. Once convicted of a crime, it is possible to have your arrest records erased with an expungement. If you are convicted of a criminal offense, it becomes part of a permanent record seen by potential employers, schools, banking institutions, or by any agency requesting a background check. Criminal defense lawyer, David Knoll works tirelessly to get records expunged whenever possible. Lead attorney, David Knoll has over 20 years experience in obtaining the best possible outcome for his clients. As criminal defense attorneys, we understand that our work can be the difference between your freedom or time spent in jail. Therefore we work tirelessly, looking at every aspect of your case, to ensure we prepare the best possible defense. Call the Law Offices of David Knoll at (916) 447-5297 to schedule a free consultation to discuss your particular case. Great job helping me seek litigation. Thanks. I highly recommend David Knoll to anyone facing DUI charges in Sacramento. I lucked out hiring Sacramento Criminal Defense Attorney David Knoll because of a FELONY having a gun in my car and a DUI. Mr. Knoll worked hard on my case and got me a great result. He used my status as a vet to my advantage and I would recommend Sacramento DUI Attorney David Knoll to anyone who has been and needs an excellent representation. I was Really Satisfied And he got me what I wanted I recommend David Knoll Great Attorney - Criminal Defense. We hired criminal defense attorney David Knoll and we couldn't be happier. We highly reccomend him he was such a great help. I do not know where to start about my graditude I have for David Knoll and Christy. Without their help I would have been screwed going through it alone. I hired them for both of my DUI. David and Christy always put my mind at ease and answers or return calls all the time. Found myself in a jam and David was right there fighting for me. I am not only extremely pleased with the outcome, but know that if anything from this resurfaces he will be there to beat it back on my behalf. Thanks David! Hope I never need you again, but if I do, I got your number!! Really helpful attorney, who helped me get charges for a DUI heavily reduced. Friendly staff and to the point. Really glad I found David Knoll to represent me. David Knoll is a great DUI attorney. He helped my friend get his charges dropped following a drink driving incident in down town Sacramento. 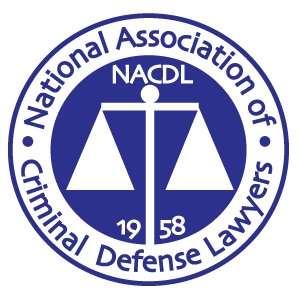 Highly recommend them if you need a criminal defense attorney. David Knoll is a superb lawyer! He has helped me with a few situations. Truly a life savor. Christy is also amazing. ALWAYS calls you back and always eager to help. They don't judge. They really put you at ease and make you feel comfortable. Such an amazing team. I would defiantly recommend them! I was arrested for shooting a gun in my backyard. I hired David Knoll. He answered all my questions and the price was really fair. He was able to get my felony thrown out of court and my case dismissed! I want to thank David Knoll for his candor, respect and empathy to me during this legal situation. I was caught for an accident DUI and injured three people. Placer charged me with a felony. They are one of the toughest counties. David got me a misdo with no jail time! He saved my future. Best lawyer I've encountered in a long while. He handled my daughter's cases without her even being in the court room. The case was a DUI. It was clearly a discrimination situation, and he didn't "break our bank". If for any reason I know of someone who needs a lawyer I will highly recommend Mr. David. David is a great lawyer. He got a reckless driving case thrown out in Placer county. I was discriminated against by the cops and David stood up for me. I will definitely come back if I need him. Super cool lawyer. I highly recommend David Knoll to anyone fighting a case. His prices were super fair and he got my VOP / theft case thrown out of court! David was my lifeline in my $10,000 felony theft case. He did an outstanding job. I would refer him to anyone who needs legal counsel. I started at 16 month prison sentence to 75 days of house arrest. Thanks, David! Thanks to David Knoll. He saved me a good fine and trouble. He is a great lawyer. I don't know how he did it but he got my DUI to an infraction. He did not just save me money but also some classes, probation and SWP. Thanks David Knoll for your hard word on my case. I will recommend you out to people who need someone as good as you. I am super excited and you are worth hiring! Thank you so much. I was pulled over and charged with a dui for prescription pills and marijuana wrongfully and the case was thrown out before trial. Saving me a bunch of money, time, headache, and stress. Definitely will be calling again if i get in a bind. .10 BAC dropped to a PARKING TICKET! I blew a .10 but David fought it and finally got it reduced to a parking ticket. They are a truly experienced team. This team is worth hiring. I kept my job because of this. I went to my first court date without an attorney and was offered 30 days for resisting arrest. I hired David and he got the case dismissed! No jail time or work project. I was arrested for a DUI. David Knoll and Christy answered all my questions and made me feel comfortable going forward about my case. And then the good news came that David got the charges dismissed. Thank you, thank you, thank you. I would recommend David Knoll to anyone. This was my third DUI in ten years and I was facing 6 months. David was able to get it resolved as a second WET RECKLESS with no JAIL TIME. I don't have to get the stupid interlock device installed in my car either! He was such a good attorney. Mr. Knoll did an excellent job for me. he was able to resolve my case in less than a month and also changed it from a felony to a MISDEMEANOR and I did NOT have to serve time in jail. Instead, they gave me 120 days of home arrest which I will only do 60. I am very thankful to Mr. Knoll. My experience with this firm was very positive. This is a very complicated process and they made it clear and easy. I understood exactly what my rights were and all possible options. I recommend this firm very highly. Was arrested when I was 18 with a DUI charge and he got me a referral for a hardship license instead of sitting out a whole year without a license. Very helpful and answered all questions. I had no idea what to do with my DUI? I had never been arrested. I was referred to David Knoll and he and his staff took really good care of me. So much weight was lifted off my shoulders.They fixed my problems with care and relief. Please go to David Knoll. THEY ROCK! My husband and I were extremely happy with the results of my case. Before we decided to have David Knoll represent our case we talked to other law offices. After speaking with Mr. Knoll and his associate, I immediately felt at ease. There was no judgement, they only wanted to help. I am grateful for all their help. Thank you! You are a great law office! Your fast, quick and you really fight for people's rights. Your prices are great too. Direct to the point in all areas. Most helpful with advice and direction given to me of my special needs in regards to my case. Was able to reassure me on any questions and worked with me on the requests I asked for in regards to my case. I do highly recommend Mr. David Knoll and staff Christy to anyone who may need his law service. David Knoll saved my life!!!! Scenario: You have been approached by police “let me ask you a few questions”. Now what? First of all, you should exercise you right to remain silent. Say to the Police: “I WILL ONLY SPEAK TO MY ATTORNEY, DAVID KNOLL, AND WILL REMAIN SILENT UNTIL HE IS PRESENT”. Please remember the stories of all of innocent people in prison doing incredibly long sentences. It could be you! Those innocent folks spoke to the Police, just like the Police want you to speak to them. Innocent people DO need to worry! We have all been taught since grade school that the Police are your friend and if bad things happen you should seek their help. What is not taught is that we live in an adversarial legal system where it is the Police’s job to gather evidence against you to give to the district attorney. The attorney will then try to use this evidence against you, to send you to jail or prison. David Knoll, a leading Sacramento criminal defense lawyer, has been reading police reports for over twenty years. His clients are always amazed how the things they said to the police, which would have helped their case, are not included in the official police report. People often think the Police are like their Dad. Tough but fair. This is not the case. If the Police think of you as a suspect, then they are trying to convict you. Believe it. If you answer a question as “maybe,” they might write it down as “yes.” How can you disprove what the Officer wrote down? You can’t. The Police understand that they cannot question you if you forcefully assert your right to have and criminal defense attorney present when they are questioning you. Weirdly, they will respect you for it because that is exactly what the Police do when they shoot someone on the job. They ask to speak to their lawyer, just like you should ask to speak to theirs. Another favorite tactic the police use to get you to talk, when you shouldn’t, is to say that you will not be arrested. That is true right up to the point where you might incriminate yourself and then they will arrest you. Do you really think there is a law that says “the policeman said I wasn’t going to get arrested, so I can’t be arrested?” Would you trade a night or three in jail for the possibility of the rest of your life in prison? The answer is no. They can arrest you and they will arrest you, if you incriminate yourself. In the beginning the police officer is supposedly only finding out what is going on and therefore does NOT have to read you your rights. Don’t believe it. If he is talking to you, you are a suspect and risk going to prison even if you did nothing illegal. It is only after you have already incriminated yourself and he arrests you that he must read you your rights. This means when he arrives on the scene and says what happened – no rights need to be read. Once you say, “ I stabbed the guy, but he had it coming,” the officer has enough information to arrest you and then they will read you your rights. By then it is too late as you have already incriminated yourself. Does this make you look guilty? WHO CARES! Being questioned by the Police is not a popularity contest; it is a fight for your rights. If the Police are questioning you, they already think you did something bad and are just looking for a way to prove it. Scenario: You have been arrested; now what? It is better to be in jail for a few days than risk being in jail for the rest of your life. So use that right to remain silent and the right to have an attorney present. Rights only work if you use them at the start. Just had a Domestic Violence case rejected to the satisfaction of the entire family! 5 star Google: Jesse GMcAllister: Charges DUI heavily reduced. Really glad I found David Knoll to represent me. Law Office of David Knoll - Emphasizing in Criminal Defense, Drunk Driving, ALL Felonies,ALL Misdemeanors including, drugs, weapons, assaults and more for 20 years! Check out this 5 star review by Michelle Magana: I am overjoyed and amazed beyond belief with the service provided by David Knoll and Christy Van Stelle. To say that I appreciate what they have done for me is an understatement. I cannot begin to convey how truly thankful I am to have had David and Christy take on the criminal justice system on my behalf. Mr. Knoll has over 20 years of experience defending people and displays the highest level of service and professionalism for his clients. His skill, knowledge and personal integrity is unwavering. Due to his extensive criminal law background, I was confident in my decision to work with him and Christy. They kept me informed through the entire process, were very comforting and super easy to talk to. Not to mention affordable and accommodating. In the end, Mr. Knoll was able to get the best possible resolution for my case. A resolution I never saw coming, a resolution I never imagined, a resolution I never thought possible. This man made the impossible possible for me. Case dismissed ! I HIGHLY recommend their services !!!!!!!! A very grateful client, Michelle M.